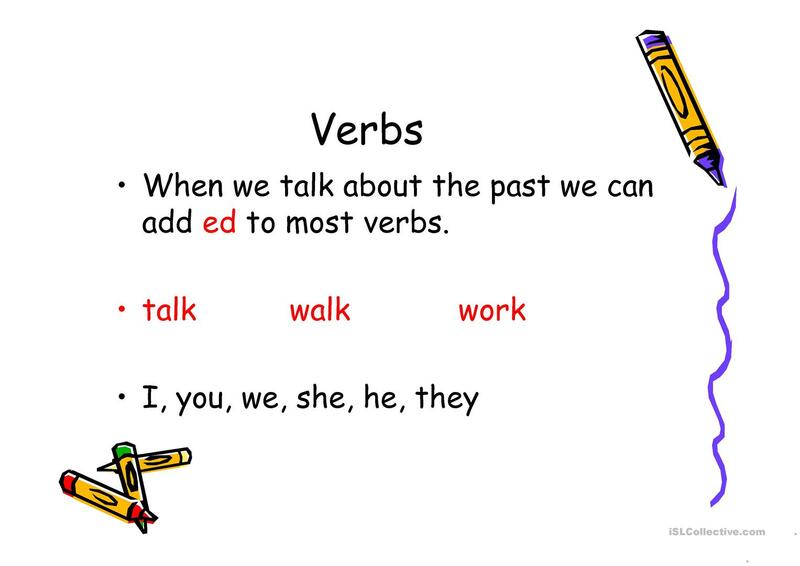 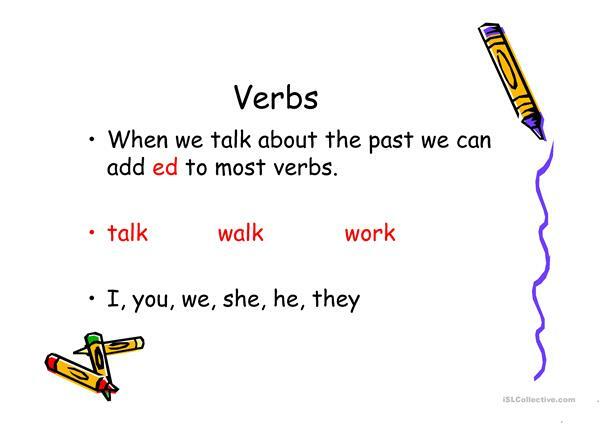 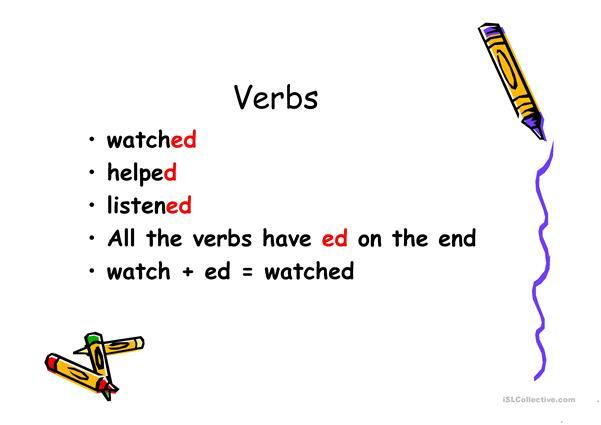 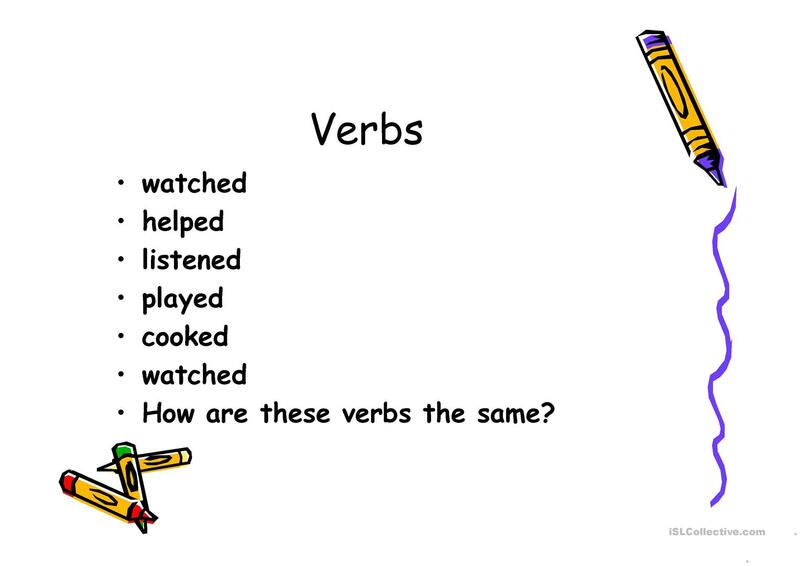 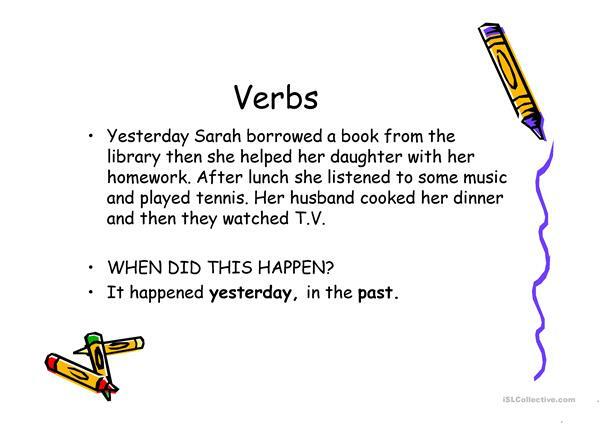 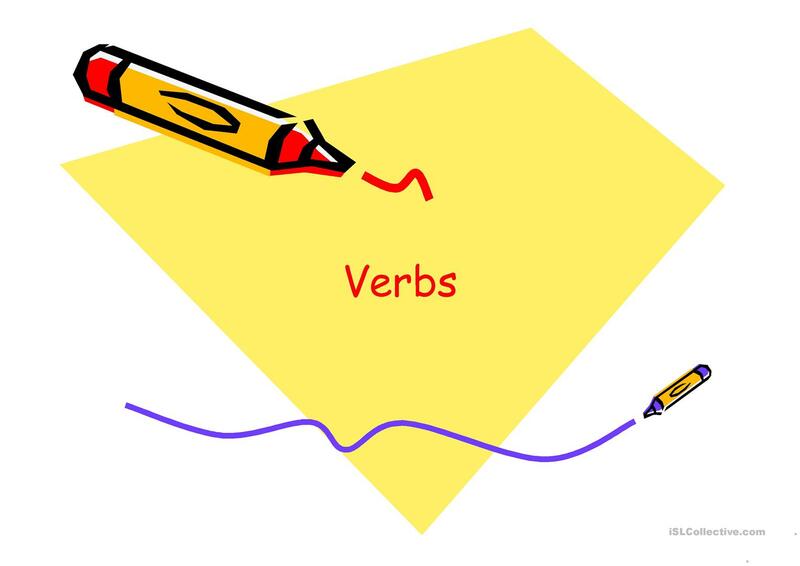 A PowerPoint to introduce SS to the idea of REGULAR past tense verbs. The present downloadable teaching material is a great resource for adults at Beginner (pre-A1) level. 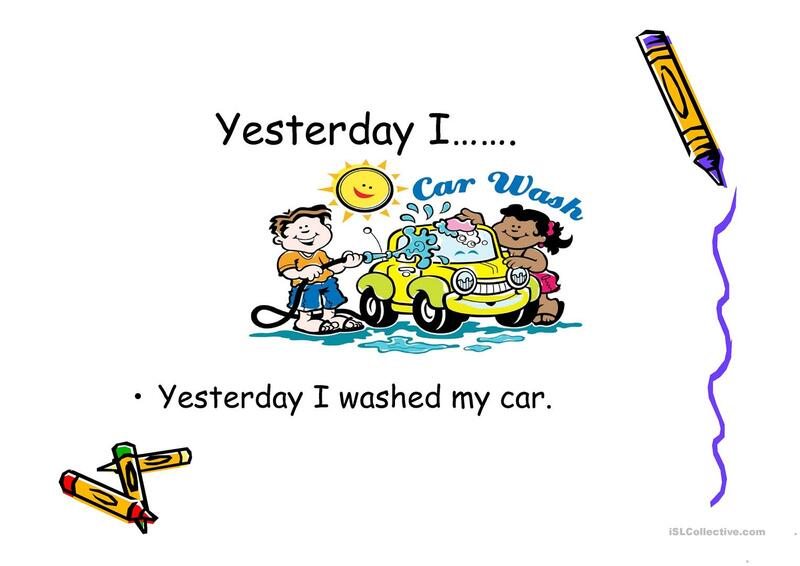 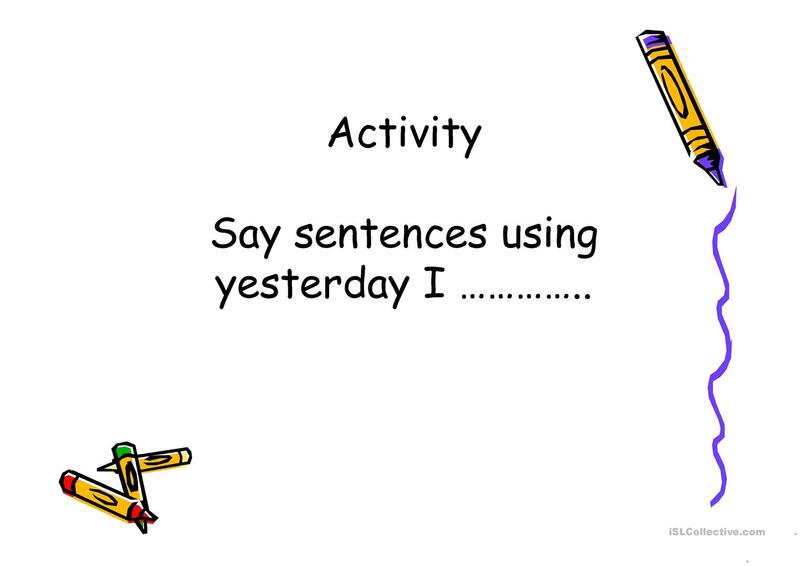 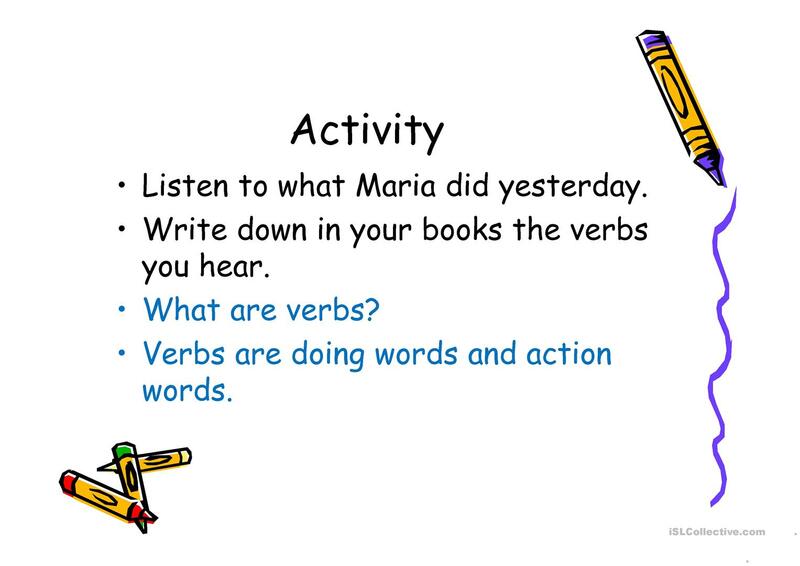 It is aimed at teaching Past simple tense in English, and can be used for working on your class' Spelling, Reading and Writing skills.